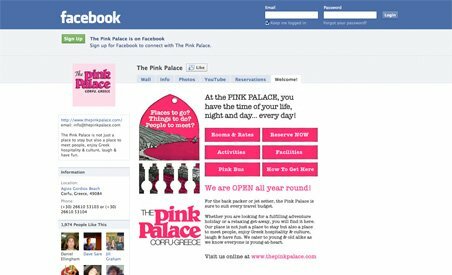 The Pink Palace is one of the most famous hostels in Europe. It’s located on the Greek island of Corfu and is known for its outrageous pink exterior and non-stop partying. Built on the hillside of Agios Gordios beach, the palace is a colourful beacon for adventurers, party-goers and even those seeking a relaxing getaway. But the Palace is much more than a hotel—it’s an experience. Visitors can choose from a wide range of activities, including booze cruises, scuba diving, sunbathing, quad safaris and fishing. When night arrives, the Pink Palace transforms into a Greek nightclub, complete with Greek dancing, Ouzo Circles and Plate Smashing.